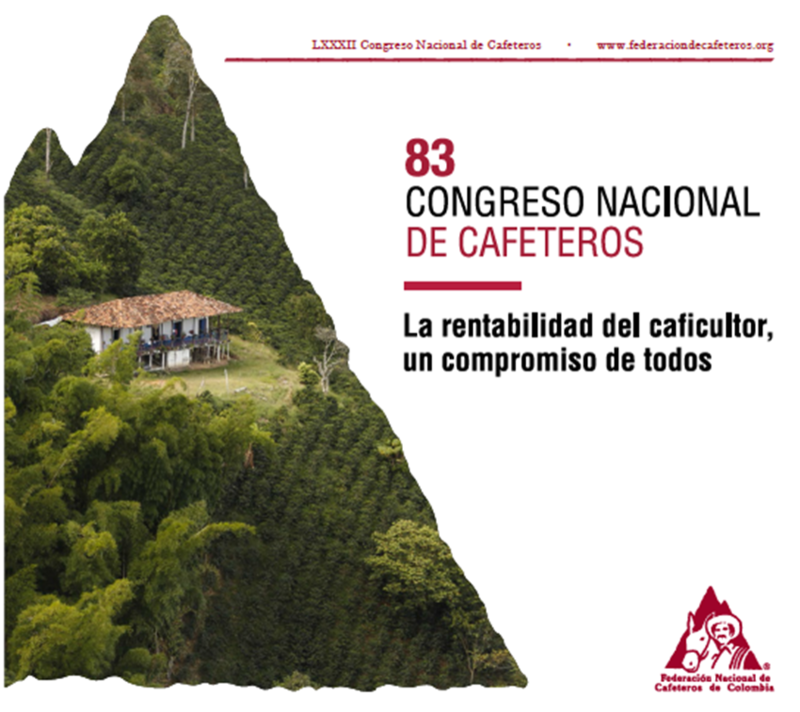 These publications are divulged according to literal p) in the seventh clause of the contract written between the National Government and the National Federation of Coffee Growers of Colombia, which stablishes: "Inform the coffee growers by means of a written bulletin at least once in the year about the situation of the National Coffee Fund and the coffee industry." 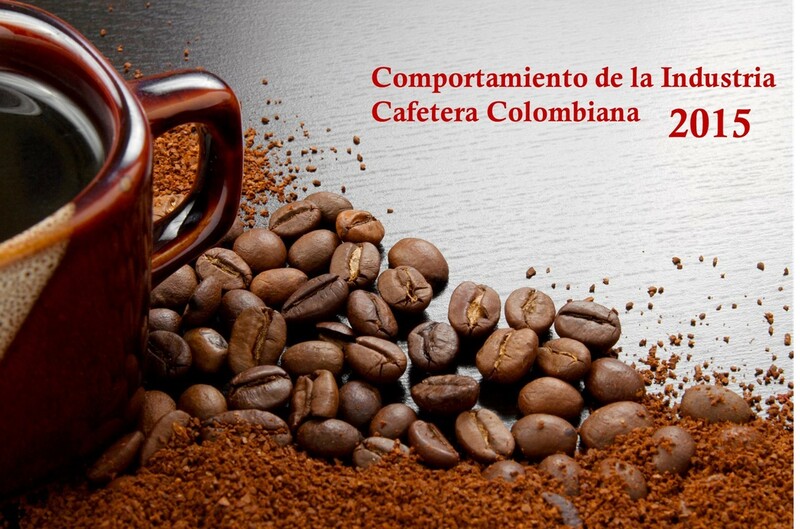 All rights reserved for The National Federation of Coffee Growers of Colombia. Please abstain from reproducing it without direct authorization from the FNC. "Juan Valdez: The Strategy Behind the Brand"
This book illustrates the successful history of the marketing and positioning of 100% Colombian Coffee® in the world, describing the process by which decisions are made by the Colombian coffee farmers to convert a commodity like coffee into an internationally reknown product, 100% Colombian Coffee®.